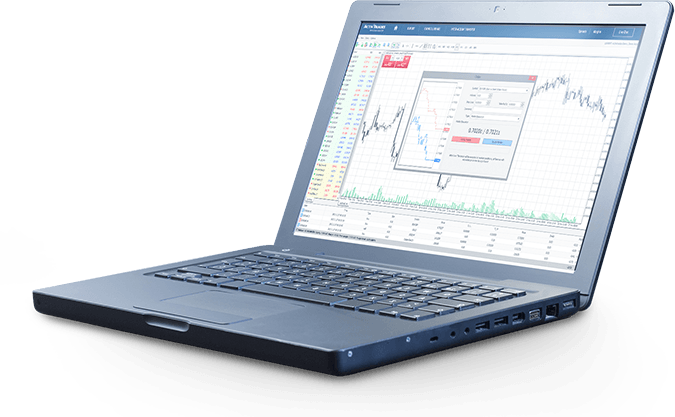 Enjoy the ease of trading on MetaTrader 4 Web, directly from your web browser as well as on every OS. Spreads from 0.5pips and No Commissions. ActivTrades operates a transparent pricing policy without any hidden costs. Get a comprehensive learning experience. Join our free webinars and seminars, where trading experts present an extensive array of topics from beginners’ tutorials to advanced trading techniques.